Happy Birthday, America! 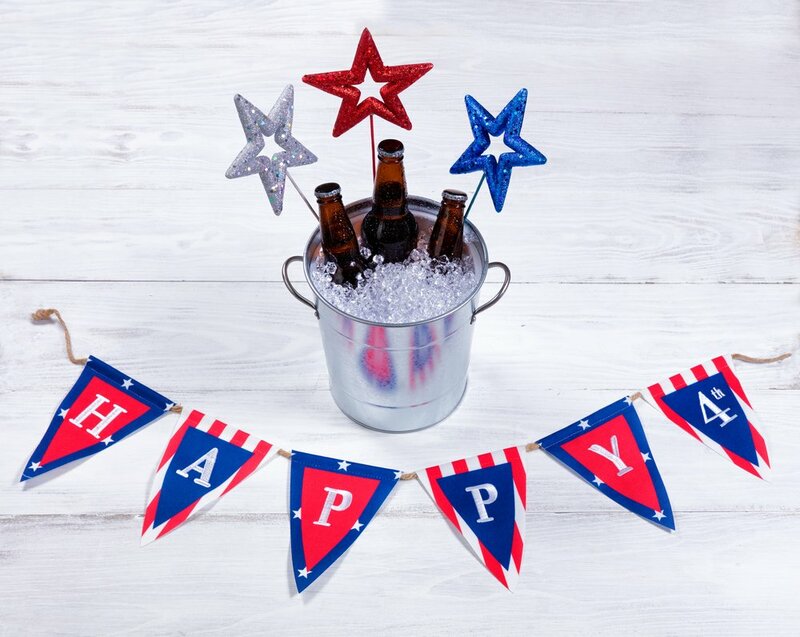 The most patriotic day of the year was made for parades, backyard barbecues, fireworks, block parties, as well as fun takes on your favorite drinks. Get a head start this year and plan a red, white, and blue bash that will be the highlight of your summer! It’s important to create a fun atmosphere for your party guests. As long as there’s no rain, keep your party outside (which also makes clean up easier). You can string up red and blue pieces of fabric as canopies, create some fun garlands, and maybe even light some Tiki torches! No party is complete without the music. When you’ve got so much to celebrate, it’s necessary to keep the energy going throughout the day and make sure your guests are in good spirits. Do both at the same time by setting up your own version of a lip sync battle. Arrange an area of your porch with decorations and a laptop loaded with songs and lyrics. Guests can battle it out and provide some entertainment, especially as the party continues later into the night. 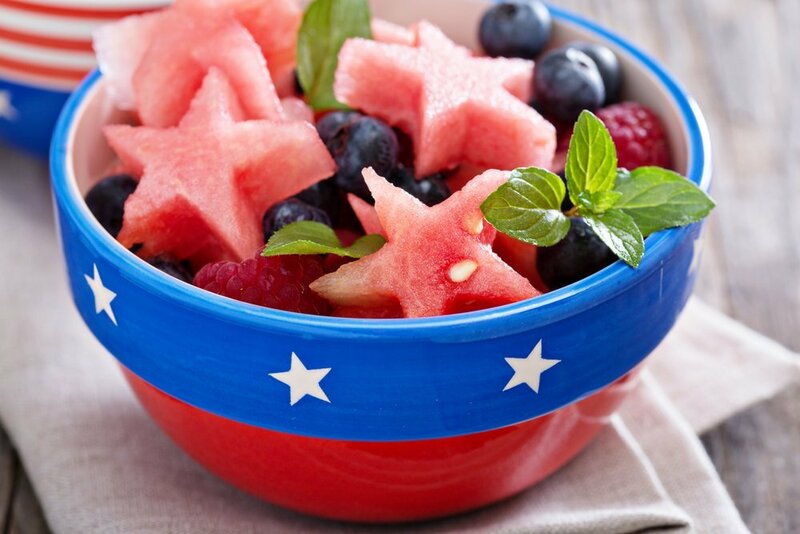 Keep your guests happy with a selection of tasty red, white, and blue snacks. Aim for a mix of fruit, baked goods, and savory options, and ensure there's enough to tide guests over in between barbecues. You'll definitely want to have standards like chips and salsa as well as chopped veggies. 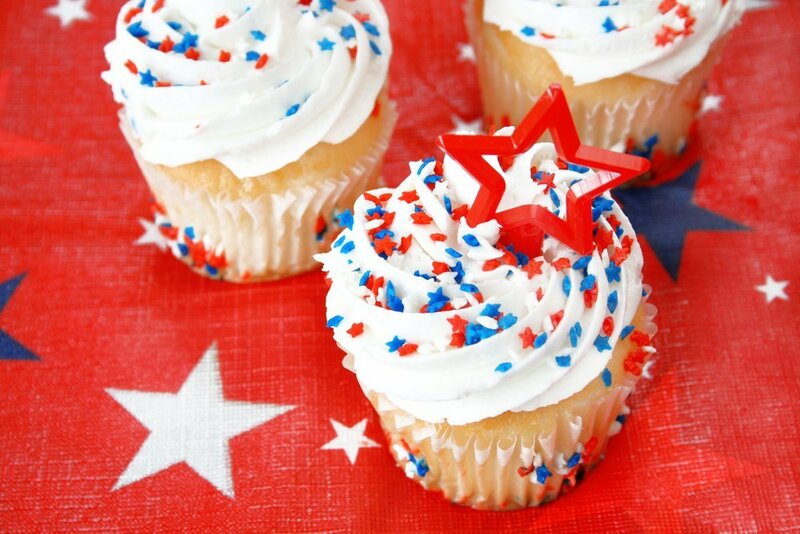 Make your table extra festive with some 4th of July–themed treats like cupcakes or white chocolate–dipped strawberries. The perks of this holiday happening during the hottest time of the year is the selection of local produce you can add to your celebration, no matter where you are in the country! When choosing fresh fruit and vegetables for snacks, stop by your local farmer’s market and pick up some strawberries and blueberries, corn to grill, and whatever else is in season where you live. 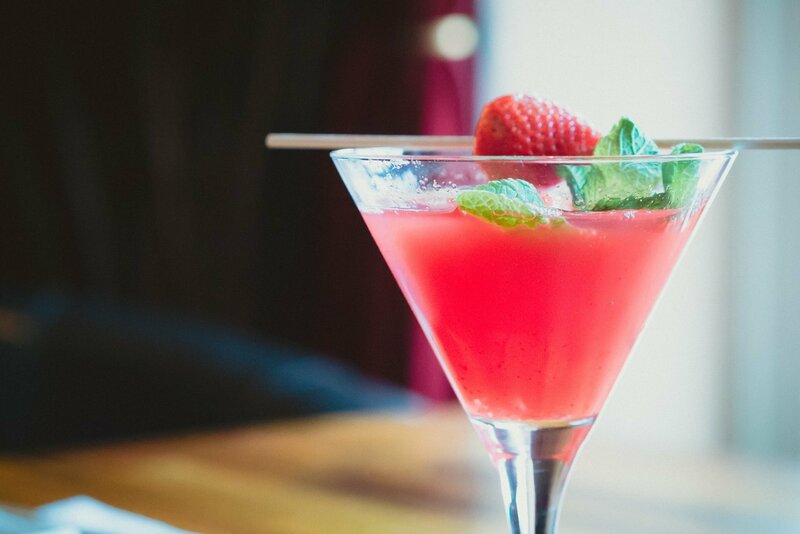 Celebrate independence by serving up a selection of your favorite cocktails. Even better: get festive with it! For a trio of red, white, and blue drinks, serve up some Blue Moon Margaritas (stock up on Margaritaville Silver Tequila and Margarita Mix for that one! ), Raspberry Lemonade Margaritas, and Piña Coladas. Make the party family-friendly by including some non-alcoholic versions of these drinks too. What will you do to make your 4th of July party unforgettable? Wherever you are, we hope you’ll spend the day eating the best food summer has to offer as you spend time with your friends and family with a nice cold drink in your hand.